Dr. John Meeder has worked in natural areas management and restoration ecology; first as Assistant Director, Ecosystem Research Unit, National Audubon Society and for the last sixteen years as Research Scientist, Southeast Environmental Research Center, Adjunct Professor, Environmental Studies Department, and Graduate Faculty, Florida International University. He is semi-retired after teaching Restoration Ecology in the Department of Environmental Science, Allegheny College and is presently affiliated with SERC, FIU working on coastal wetland issues. Dr. Meeder has worked in the following ecosystems: Big Cypress Swamp, Coastal mangrove swamps, Coral reefs, Southeast Saline Everglades, Everglades, Biscayne Bay coastal wetlands and estuary, Florida; Okefenokee Swamp, Georgia; Platte River wet meadows, Nebraska; and brackish marshes, Chenier Plain, Louisiana. Areas of research include recognition, mapping and characterization of communities (resource inventory and analysis), paleoecology determination of pre-perturbation conditions, surface and ground water characteristics and discharge, quantifying impacts and recovery of natural perturbations (including succession in hurricane impacted ecosystems such as marine meadows, mangroves and pinelands), establishing nutrient loading thresholds, determining climatic controls on ecosystems, the effects of sea level rise on coastal ecosystems, impact and management of exotic wetland vegetation, design and implementation of restoration practices, and establishing targets and performance measures for the determination of restoration success. 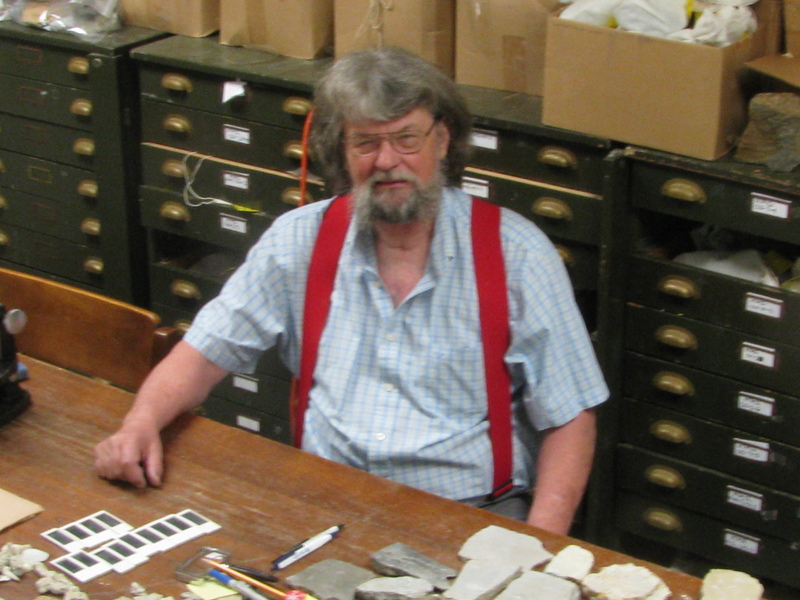 Dr. Meeder's background in geology (hydrology, sedimentology and paleoecology) and physical processes has resulted in numerous advances in the ecology and restoration fields. I also have experience teaching, fund raising, advising graduate students and in communication. In addition, Dr. Meeder helped rewrite and edit the Congressional “Wetland Delineation Manual”; helped write the script and edit two movies (“Crane River” and “Climate Gambit”; have been a professional witness several times (once for a U.S. Supreme Court Case, FERC vs. Crane River Trust-head consul Hope Babcock); reviewed and edited numerous ecosystem restoration and management plans for private, State and Federal agencies; and organized and funded two National Coastal Wetland Symposium (with R.E. Turner) in New Orleans, LA and Key Largo, Florida. Dr. Meeder''s research interests are in the area of paleoecology, sedimentology, petrology and the effects of global climate change and sea level rise on coastal and marine shelf ecosystems. He is also involved in studies of the relationships between upland and shallow marine, estuarine and wetland ecology and processes controlling long-term habitat survivability, and the experimental determination of management options for coastal and wetland areas.